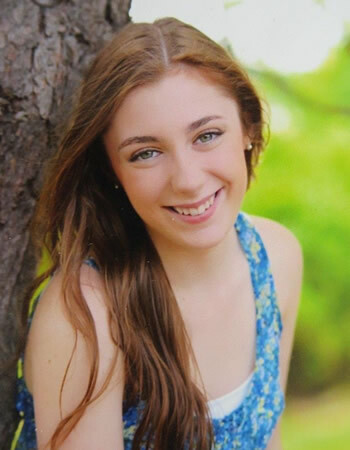 TeamstersCare is proud to announce that Abigail Cerilli, daughter of TeamstersCare member Joseph Cerilli, who works at Shaughnessy & Ahern, and his wife, Deborah, has won the Massachusetts Coalition of Taft Hartley Funds’ Colleen Sullivan Memorial Nursing Scholarship. The Massachusetts Coalition of Taft Hartley Funds is comprised of multi-employer trust funds. This scholarship is awarded yearly to a nursing student in memory of TeamstersCare nurse Colleen Sullivan, who worked tirelessly on behalf of TeamstersCare members. Abigail was voted the top candidate by each Scholarship Committee member in a blind essay contest and will receive $1,000 a year toward her college tuition. She will attend Quinnipiac University and is an honors student. Congratulations to Abigail and her family! Did you know that TeamstersCare provides its members and their families with many routine dental services at no cost or a small copay at its three dental offices in Chelmsford, Stoughton and Charlestown?